CRIS Radio streams its programs directly to hospitals, assisted living facilities and senior centers, either through their in-house systems or through Internet radios. Four programs available for streaming are: CRIS Radio (general interest); CRISKids (pre-kindergarten to grade 5); CRISKids (secondary school age-level); and CRIS en Español. 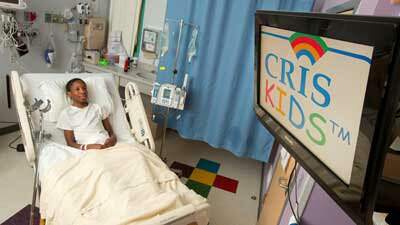 For more information about CRIS Streaming, please call for more information at 850-527-8000.